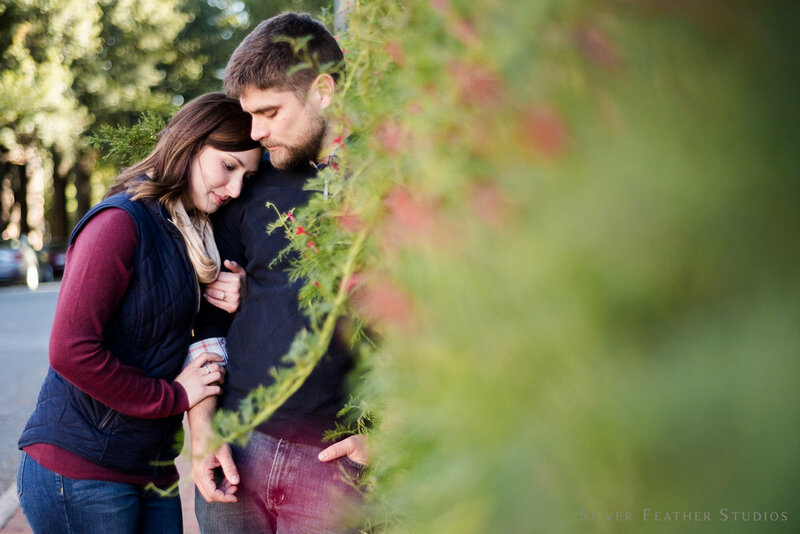 Old Salem Engagement | Connie + Chris — Lifestyle Wedding Photographer for Creatives & Couples. 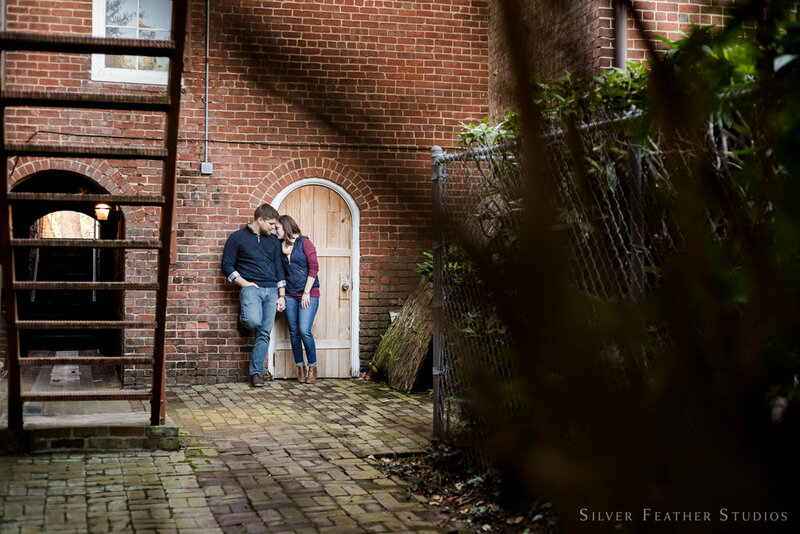 A few weeks ago I spent a few hours photographing Connie & Chris' Old Salem engagement with their cute puppies, and loving every second of it! 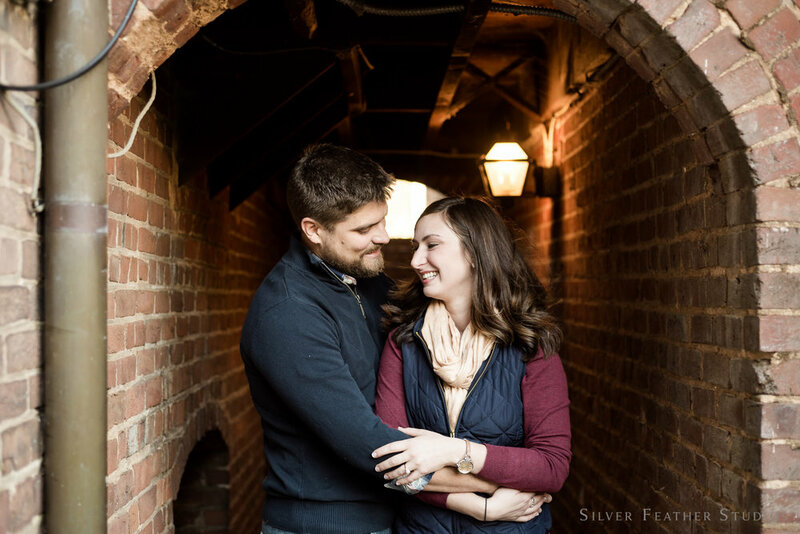 These two are getting married in January (less than a couple months away!!) and it was a perfect way to get to know them. I can't wait to spend a day at Childress with them and their families!